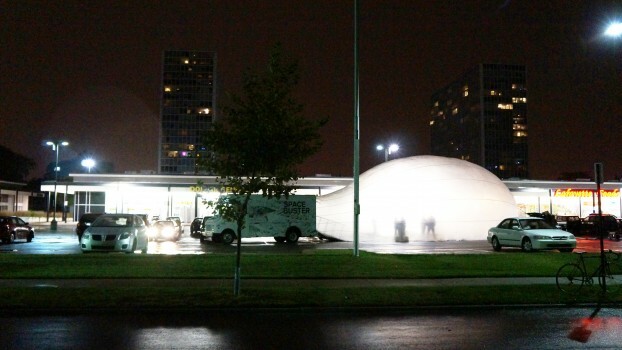 FLINT PUBLIC ART PROJECT: Space Buster in Flint, MI. 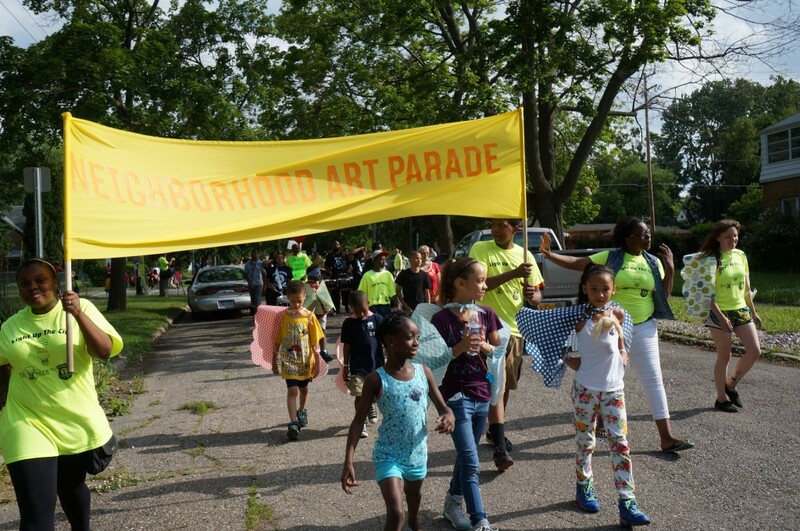 FLINT PUBLIC ART PROJECT: Neighborhood Art Parade, Flint MI. Flint Public Art Project supports collaborations among local residents and organizations as well as with leading artists, architects, planners and community organizers from around the world, connecting Flint to regional, national and global movements to revitalize neighborhoods and cities through art and design. The project documents and amplifies the many ways local residents, businesses and institutions are transforming Flint and its public image and identity, and broadcasting this new story to audiences throughout the city and the world.